aden + anais, known for their exceptional baby products, expanded on their mission to create high quality products to simplify the lives of parents everywhere, and created a skin care line. Originally dubbed as “mum + bub”, the idea for key ingredient of pawpaw came from Australian homeland of the CEO. Growing up with the benefits of pawpaw in most Australian skincare, she wanted to bring that ingredient to a high-quality line of products that was great of the whole family. If a baby’s caregiver was careful enough to purchase high quality fabrics, why would they sacrifice to put chemicals and harsh ingredients onto their skin? After the first three products were launched (ultra-gentle lotion, hair + body wash, and the all purpose soothing ointment), they wanted to launch a toddler set of products. While they are still ideal for the whole family, these products were developed for a slightly older child. I chose bright colors as a highlight to attract a child’s eye, and involving some of the character illustrations in fun scenes on each bottle. They ended up outselling the original three products. After one round of updates to highlight the aden + anais name, rather than the separate “mum + bub” entity, the look was still too clinical and didn’t call out why someone should buy their product over a well known brand’s product. A refresh of the bottle labels was necessary. To align with the new re-brand of their accessory packaging, their signature pool color swoops across the package to grab the attention of the consumer. Calling out that a dermatologist helped to develop the products, legitimized the quality of the product. Bringing the pawpaw fruit, the main beneficial ingredient, to the forefront was key. 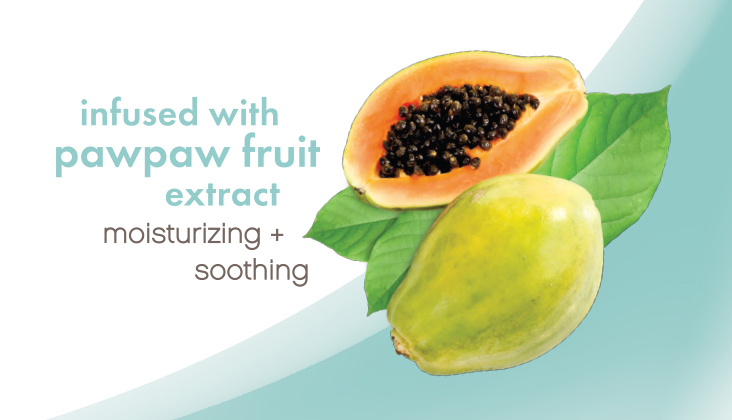 An image of the juicy pawpaw makes its debut on the front of the packaging with a call-out of its moisturizing and soothing benefits. 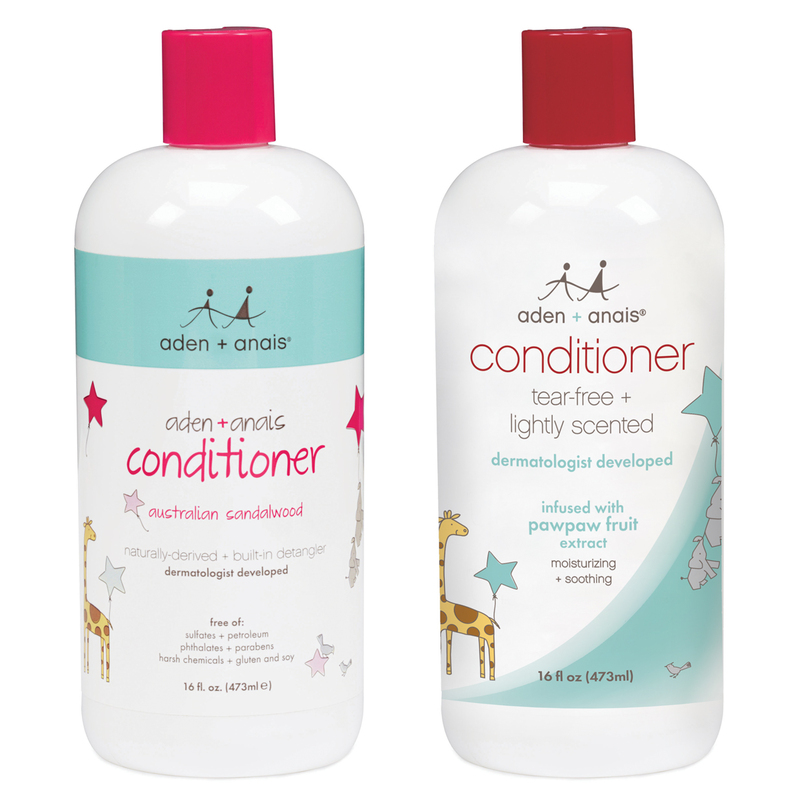 The toddler products still called out the pawpaw fruit, but since the characters were so important on the first set, it was important that they were incorporated onto the refreshed bottles.